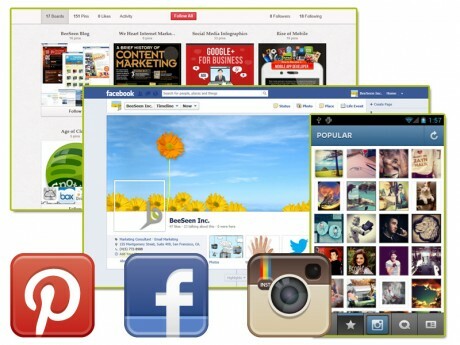 Instagram is a very popular photo sharing mobile social platform. The Instagram app is transforming the way people share experiences. There are currently over 100 million registered users worldwide, only two years after its October 2010 release on the iOS platform. Here are some tips from Vanessa Au of Spring Creek Group on using Instagram to bring your brand closer to your customers.